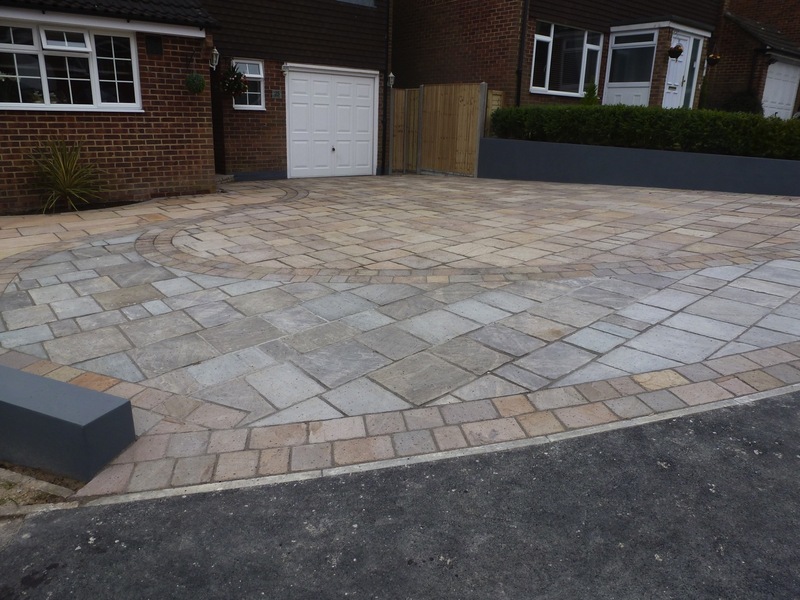 Aura Landscapes have a proven track record in creating and installing high quality driveways that stand the test of time. 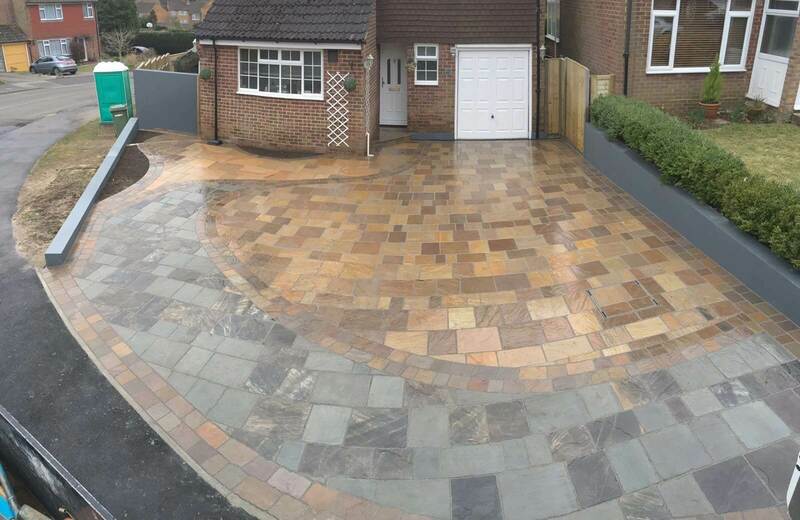 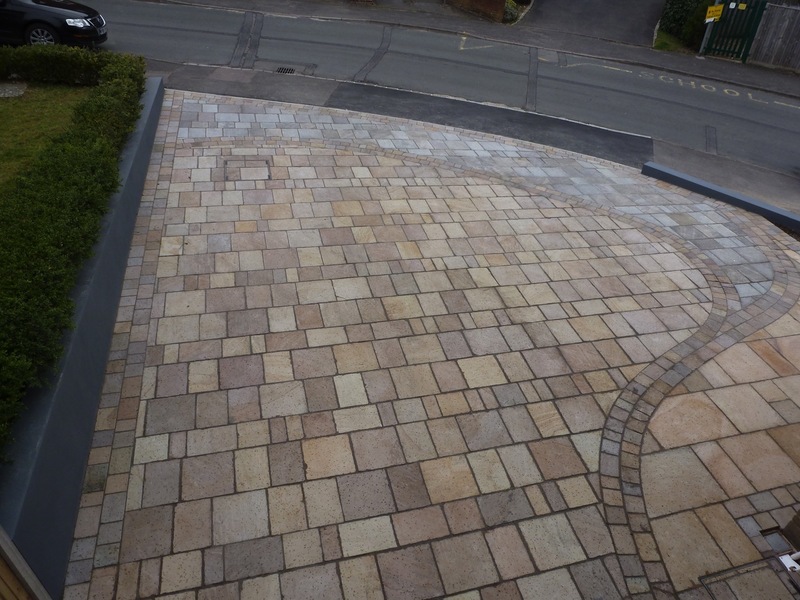 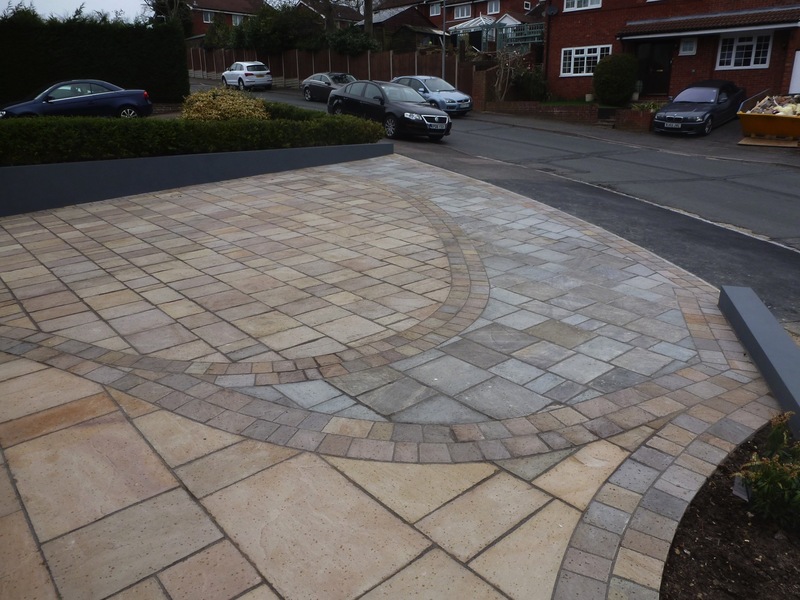 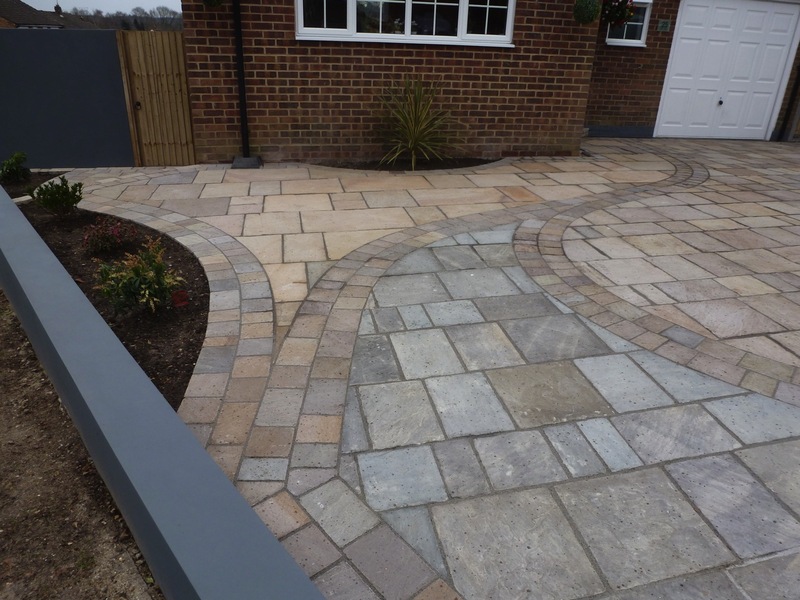 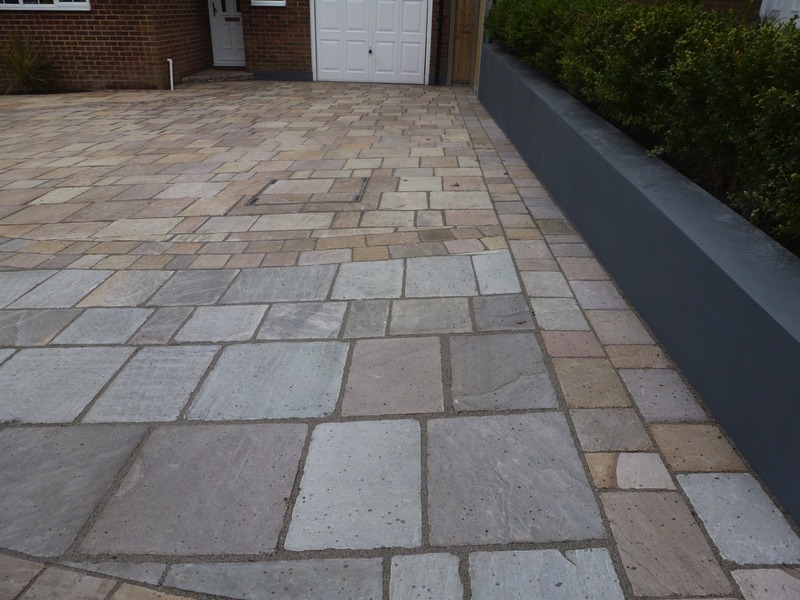 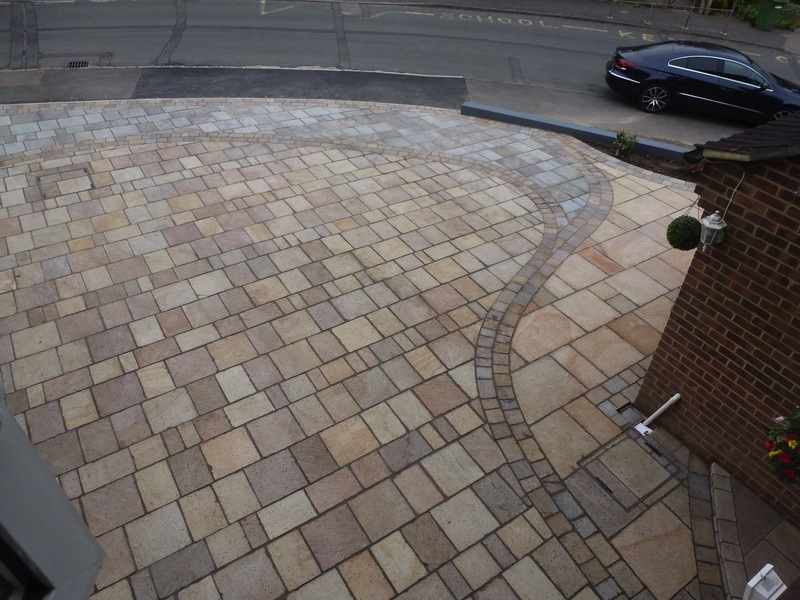 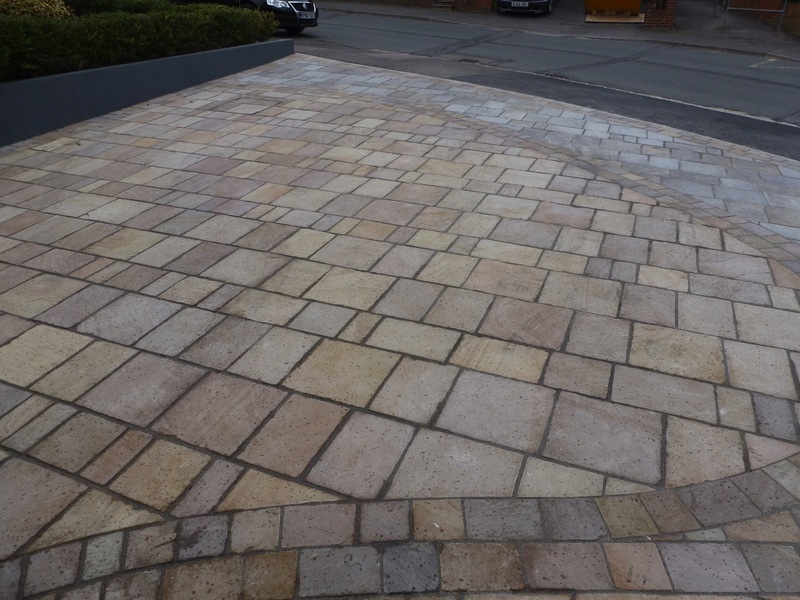 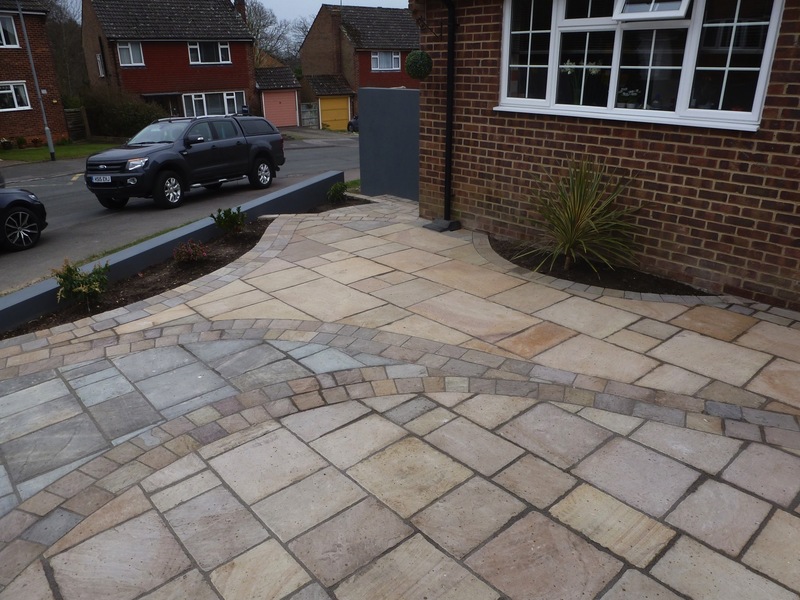 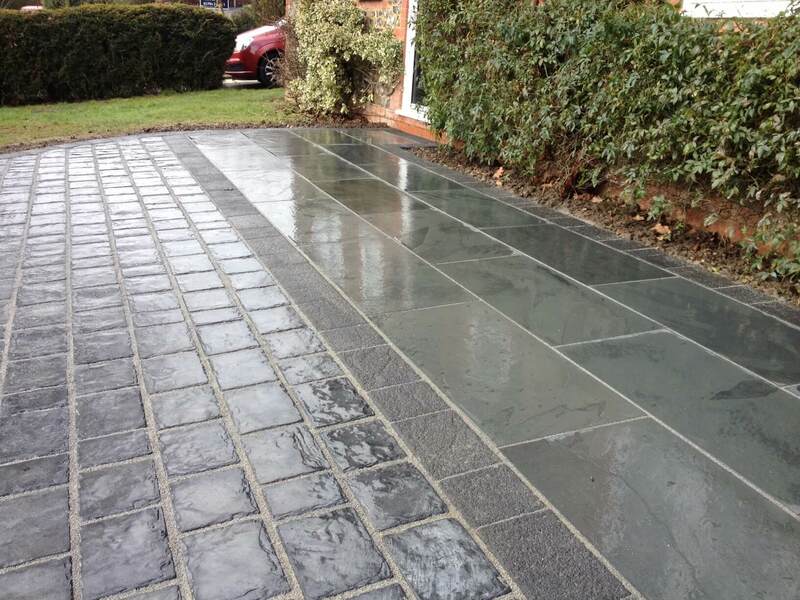 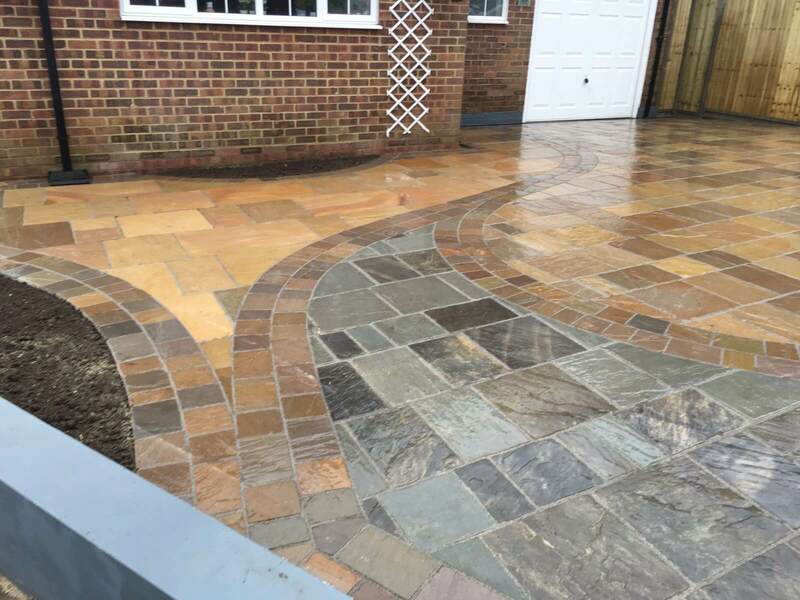 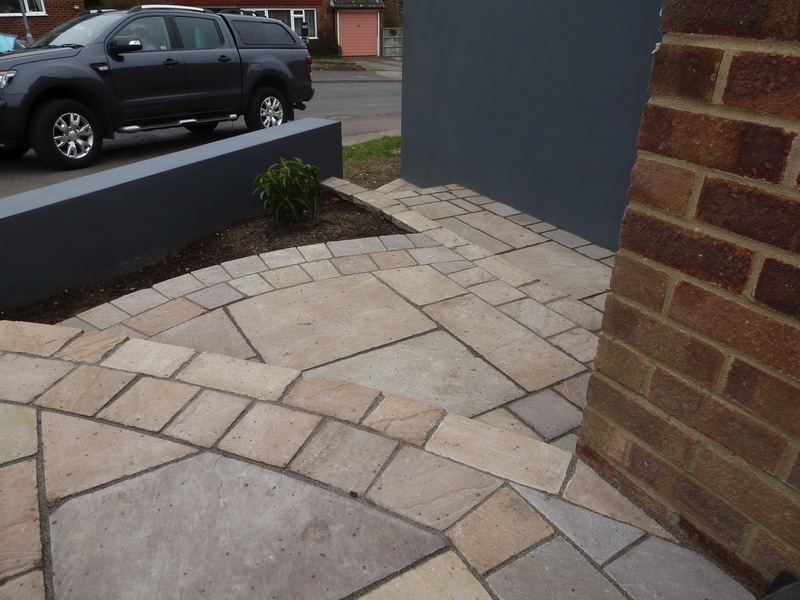 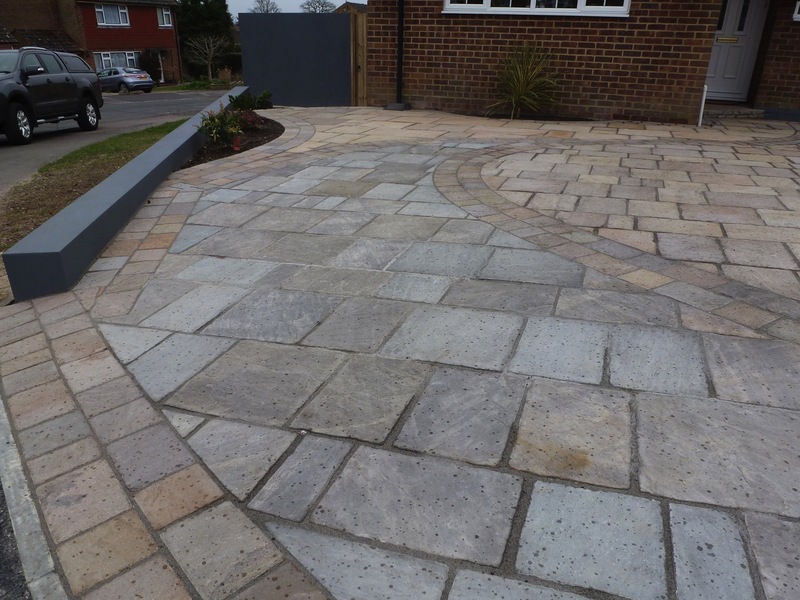 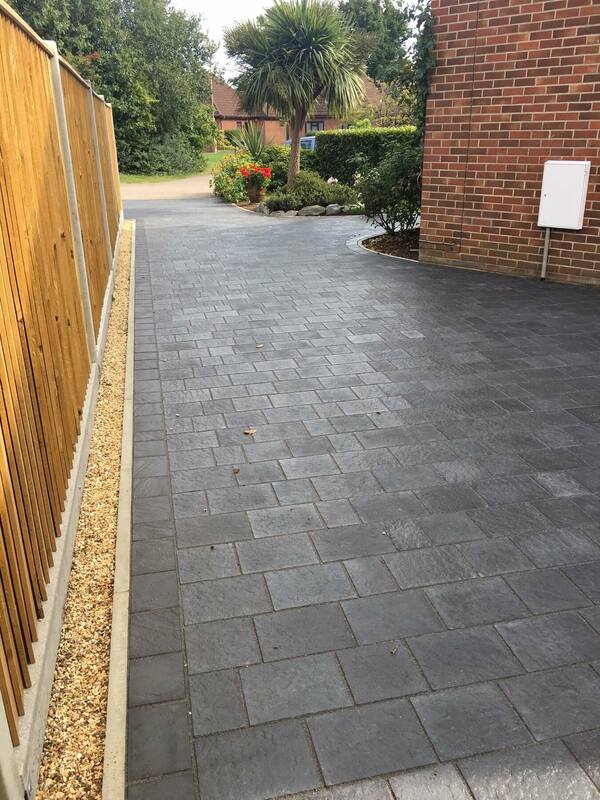 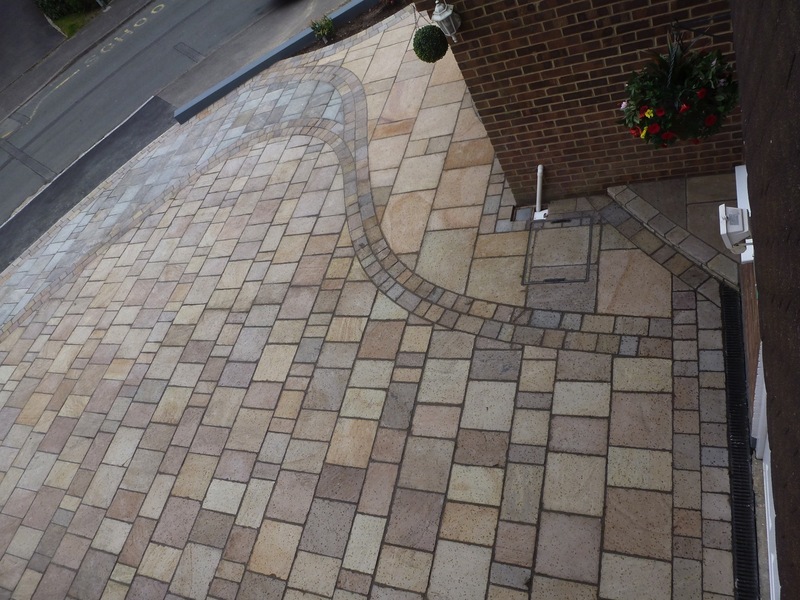 Our driveways are designed and built to complement your home and we will advise you on the best products to suit. 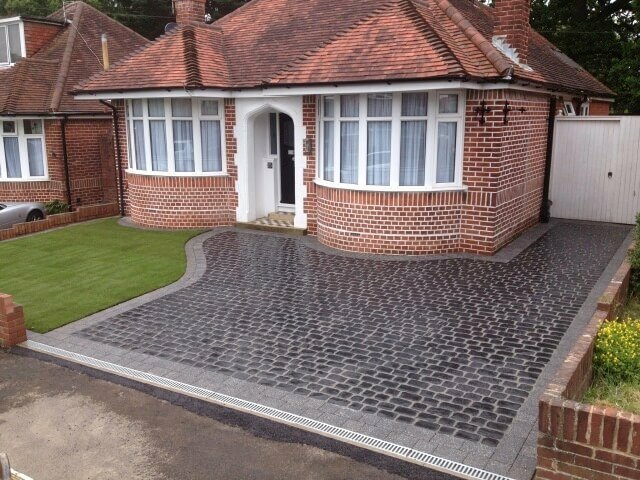 Would you like a more traditional touch to suit older properties? 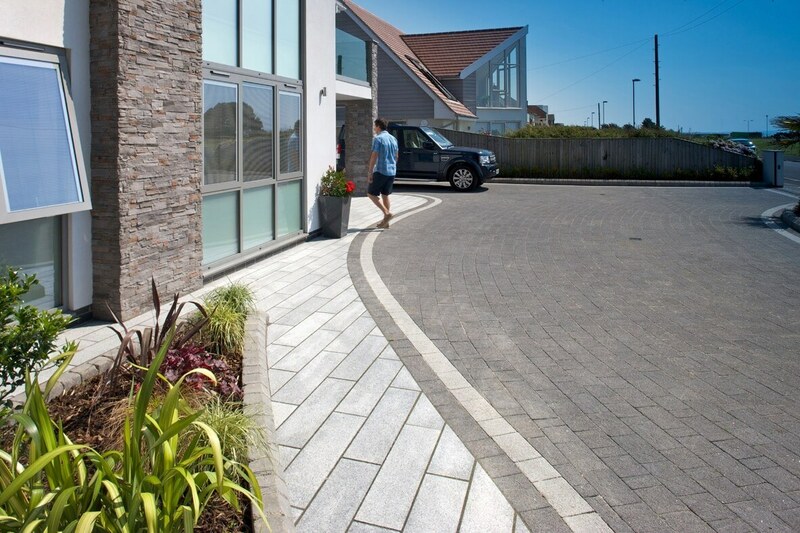 Or a modern design for a contemporary feel? 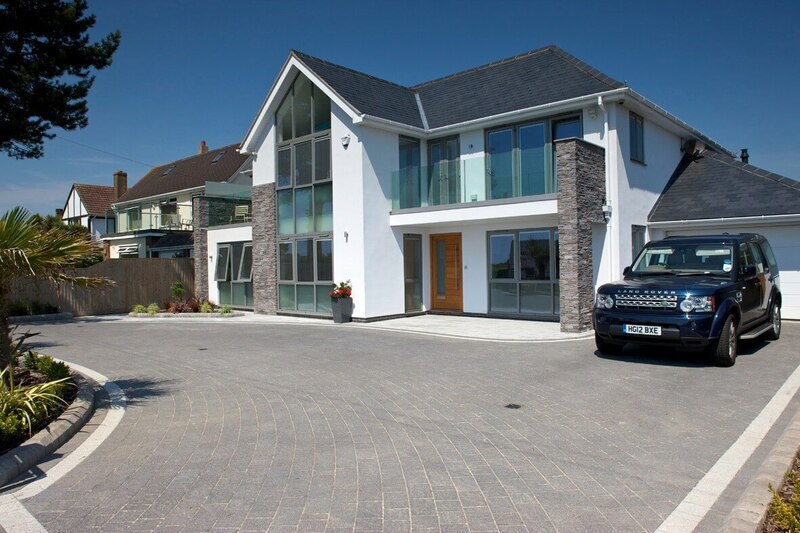 Our team will work side by side with you, so you can be certain that you’ll be happy with your investment. 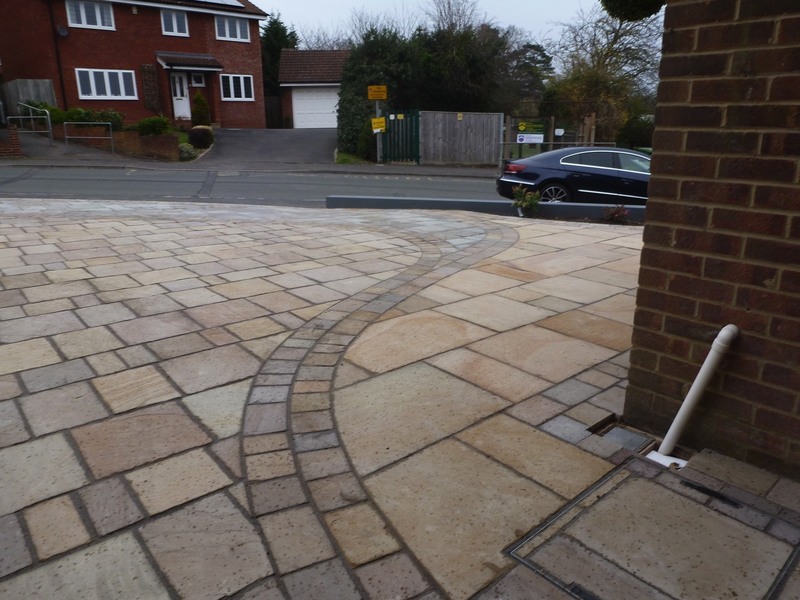 The groundwork is key and how this is installed is where it will be determined how long your driveway will last. 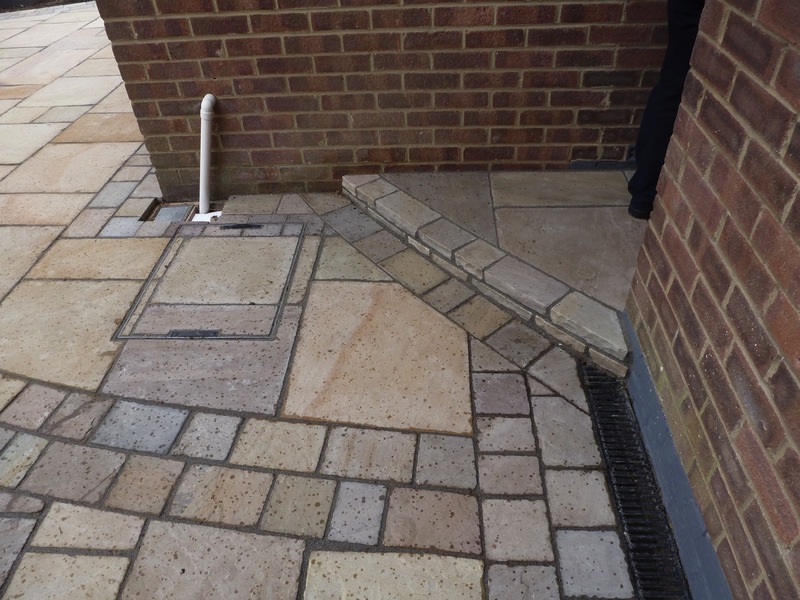 Therefore, we only install to British standards and ensure a suitable sub base is installed to ensure minimal movement and a driveway that will stand the test of time. 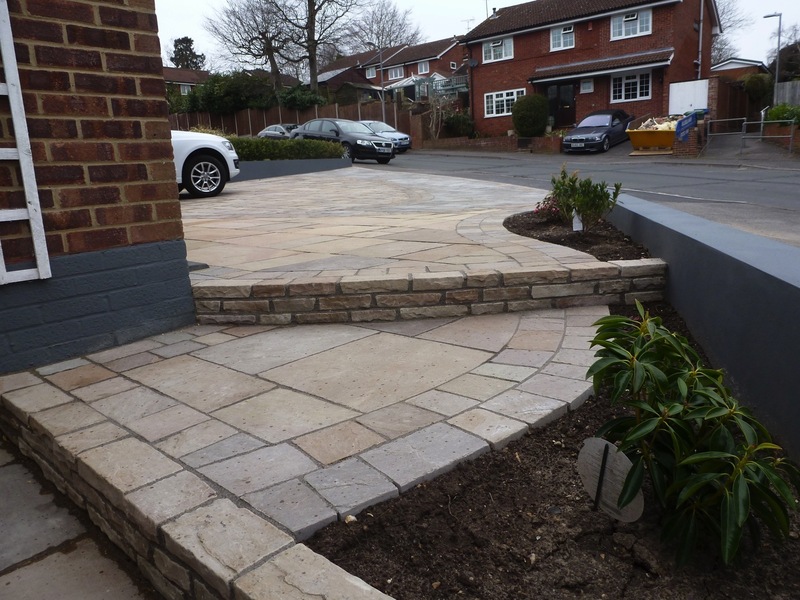 As Marshalls Accredited Installers and members of The Association of Professional Landscapers you have peace of mind that our standards of installation are high, only high quality products are used and guarantees are in place should you have any concerns. 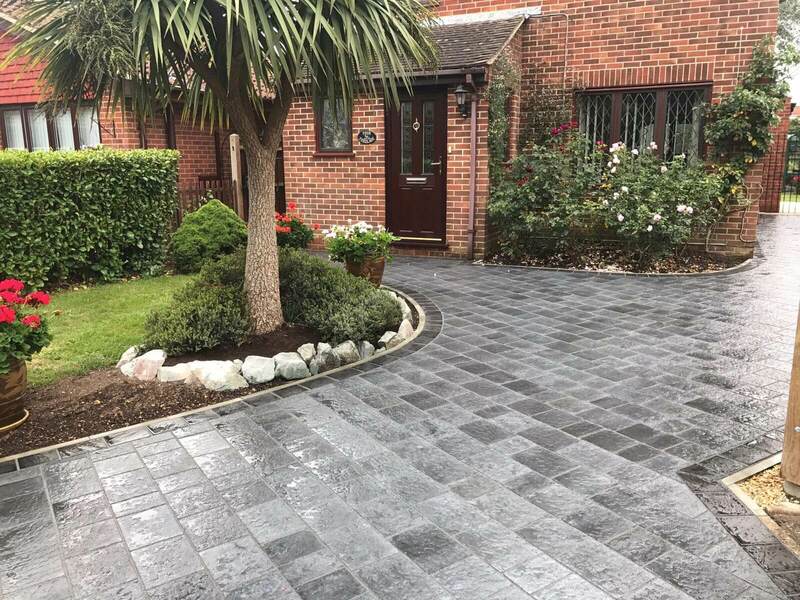 When choosing a driveway finish, things to consider are: your budget and the type of home you have to ensure the driveway will complement the style. 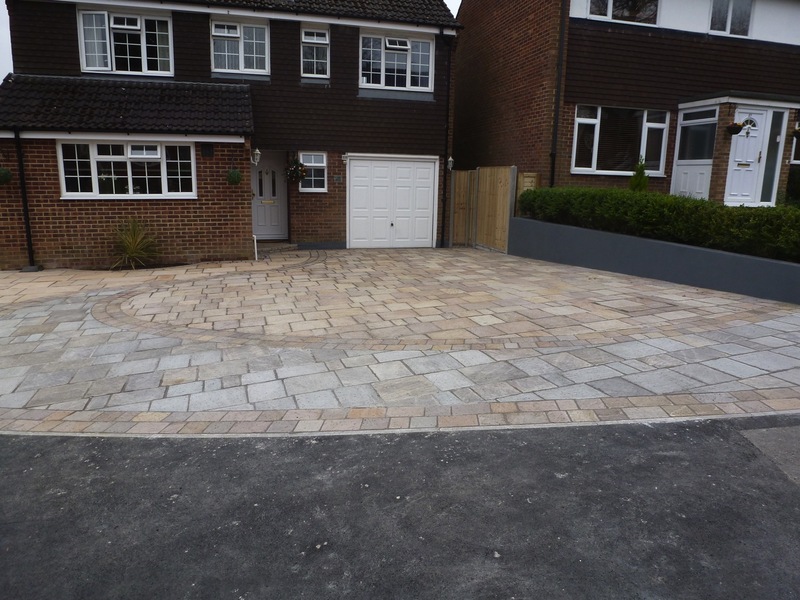 Remember a great looking driveway will add between 5-10% onto the value of your home. 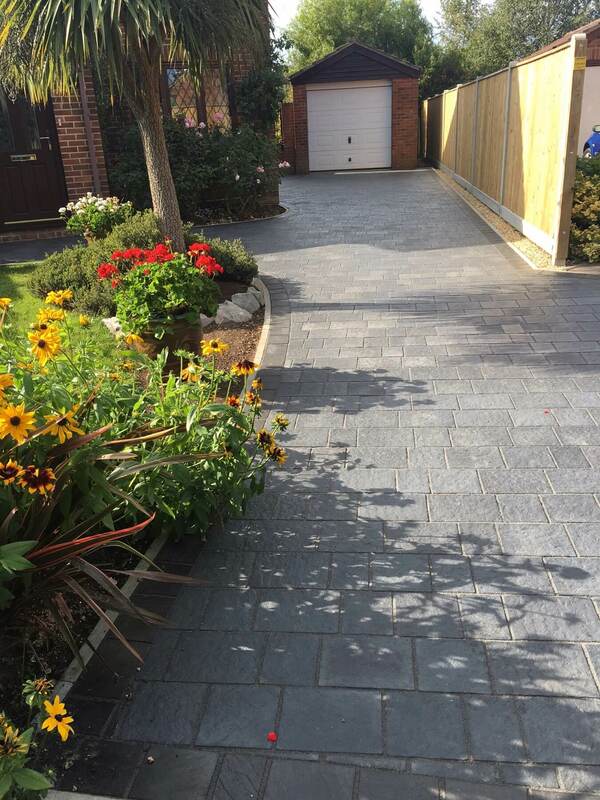 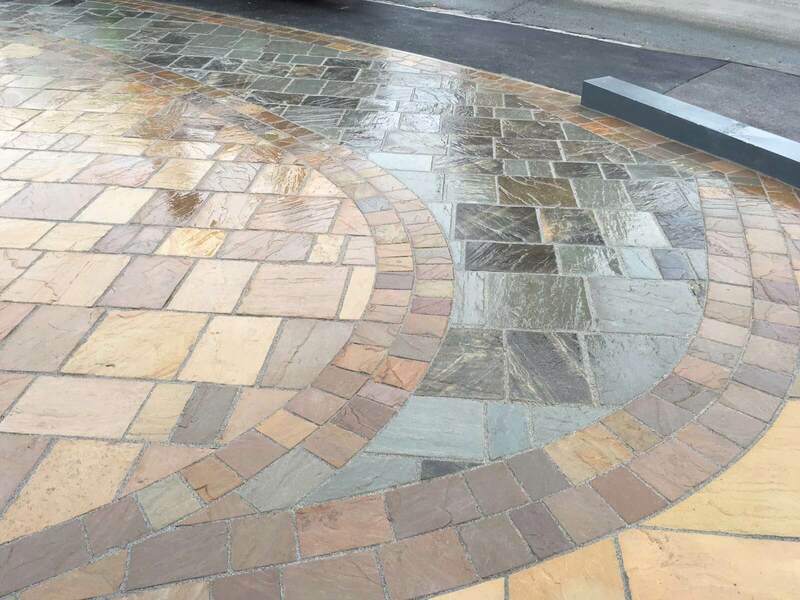 There is a huge range of block paving products, colours, sizes and styles so if you are looking to have your driveway block paved it will be individual to you. 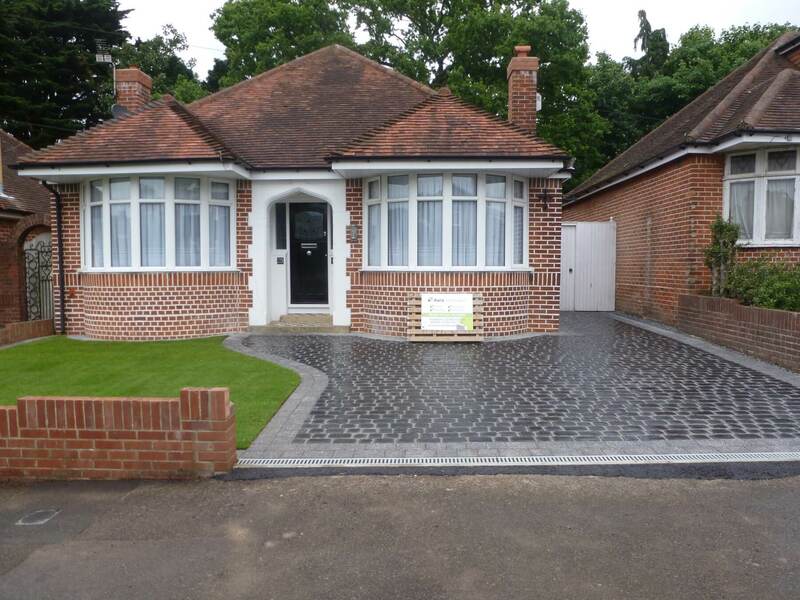 If installed correctly block paved driveways should last 10+ years. 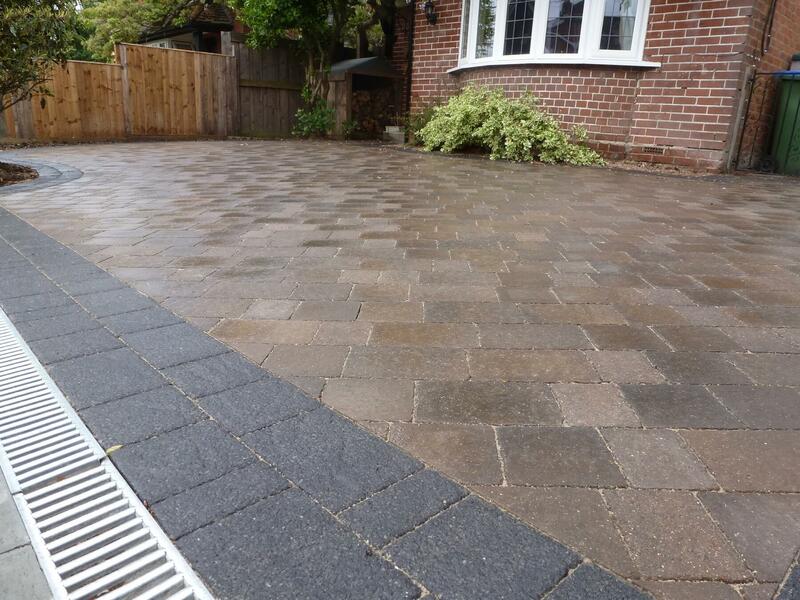 You will need to think about drainage or you can choose to have a permeable block paviour installed. 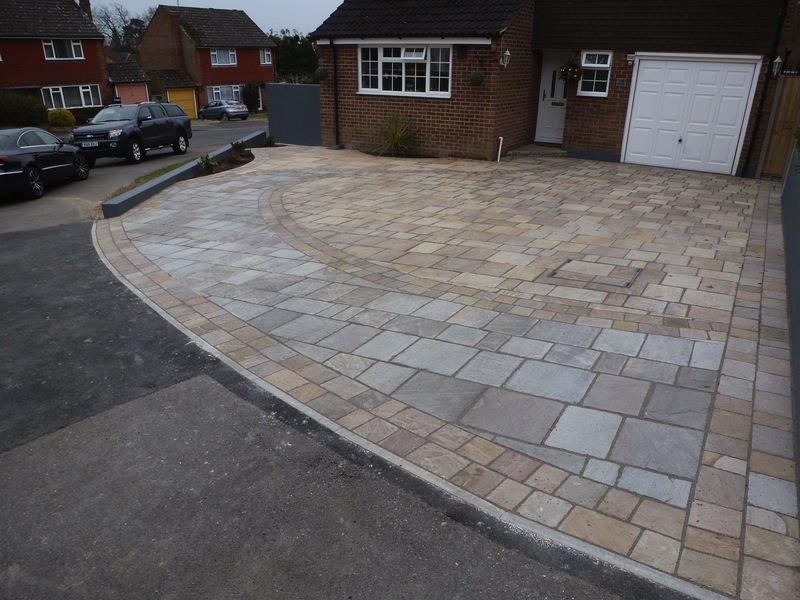 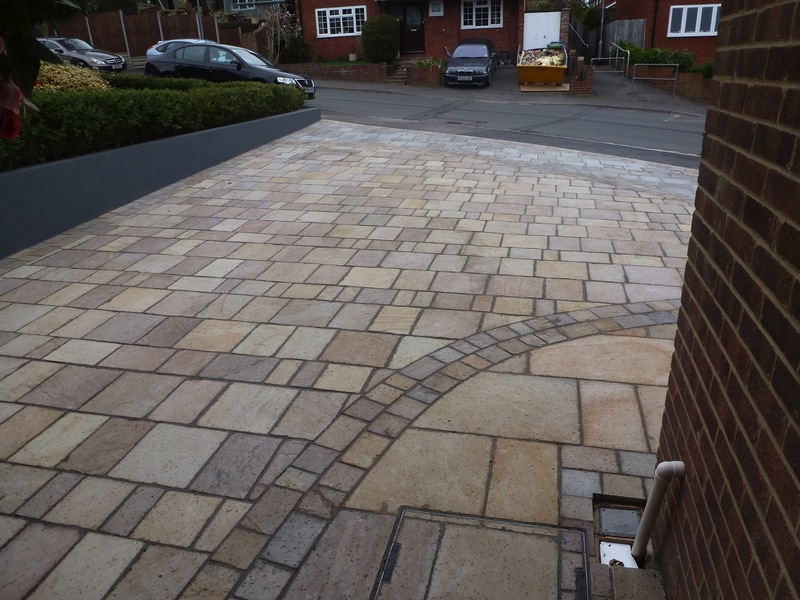 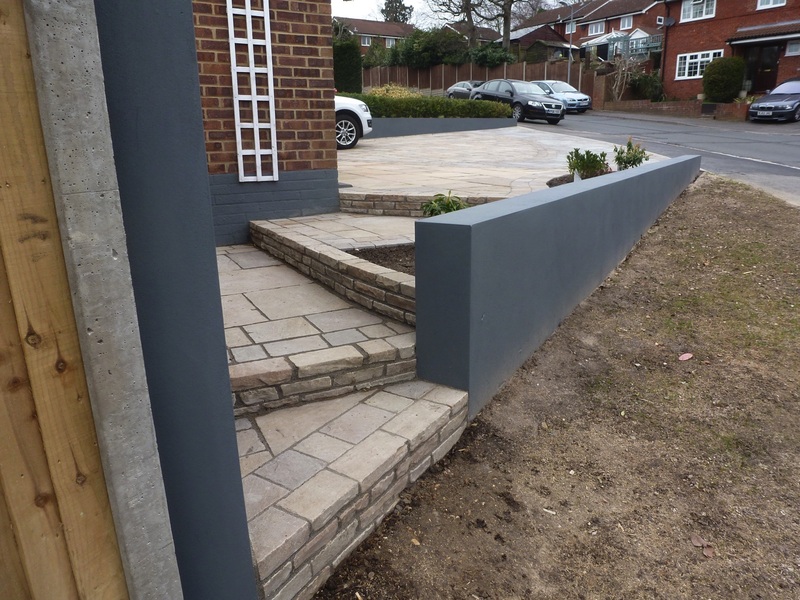 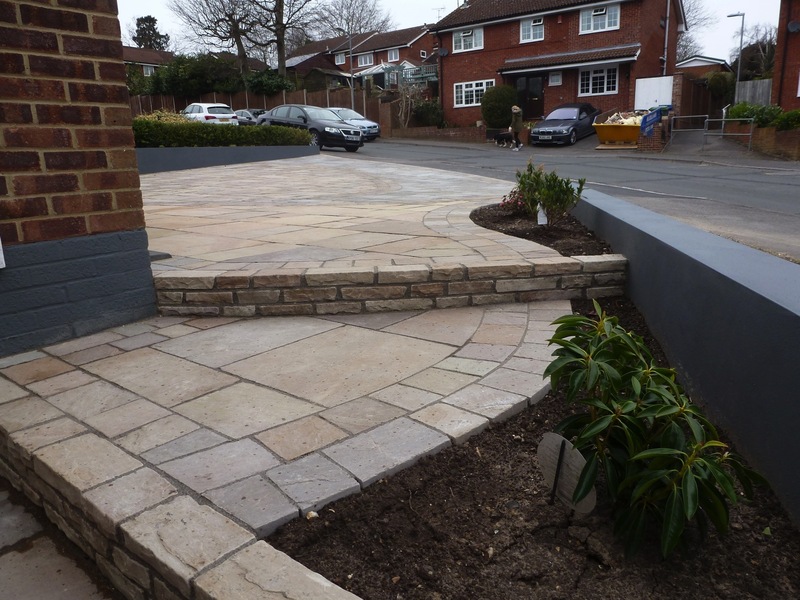 Whatever you choose, having a block paved driveway will certainly add value and enhance the kerb appeal of your home. 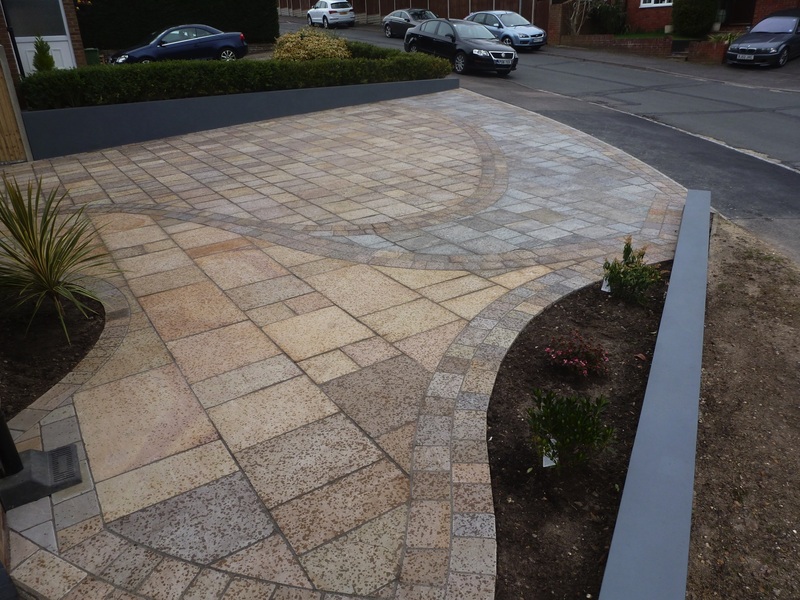 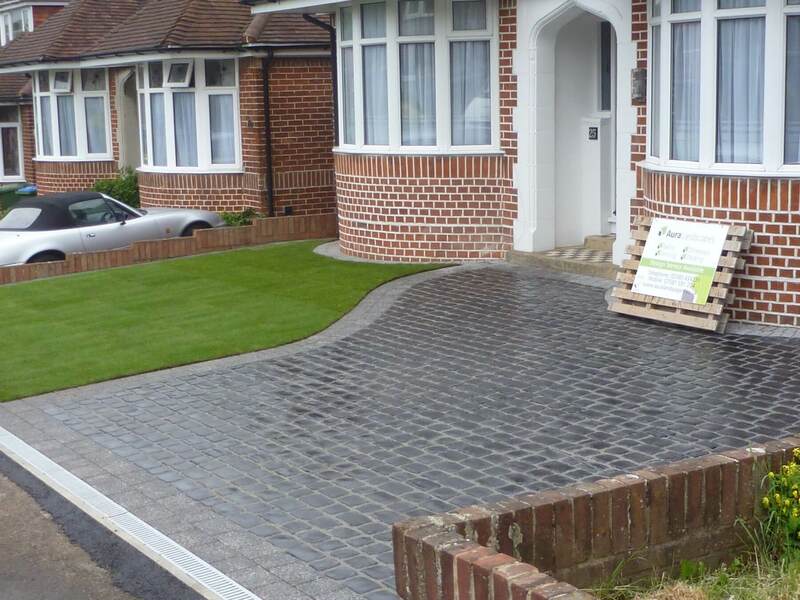 Please see our portfolio project: Award Winning Driveway in Bournemouth to see a great example of block paving. 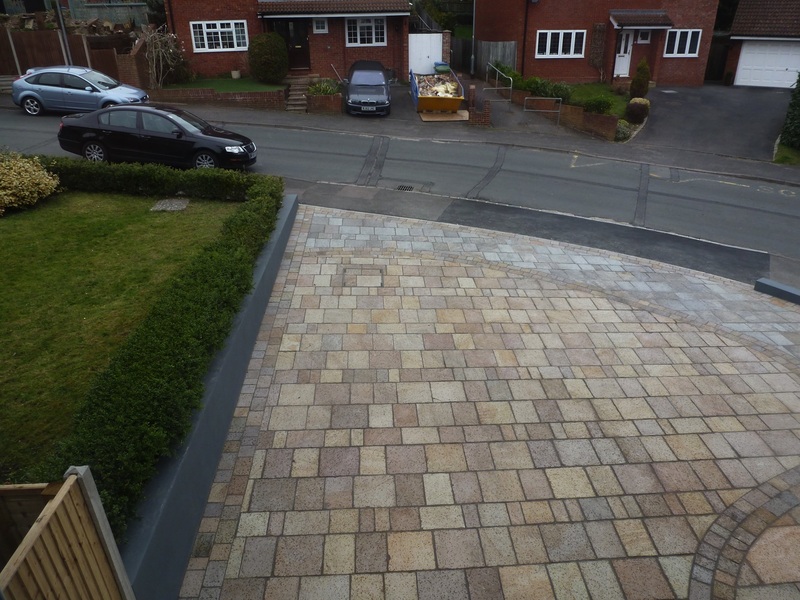 Is a good choice for homeowners who like the look of a shingle driveway and it is a more affordable alternative to block paving or Cobbletech. 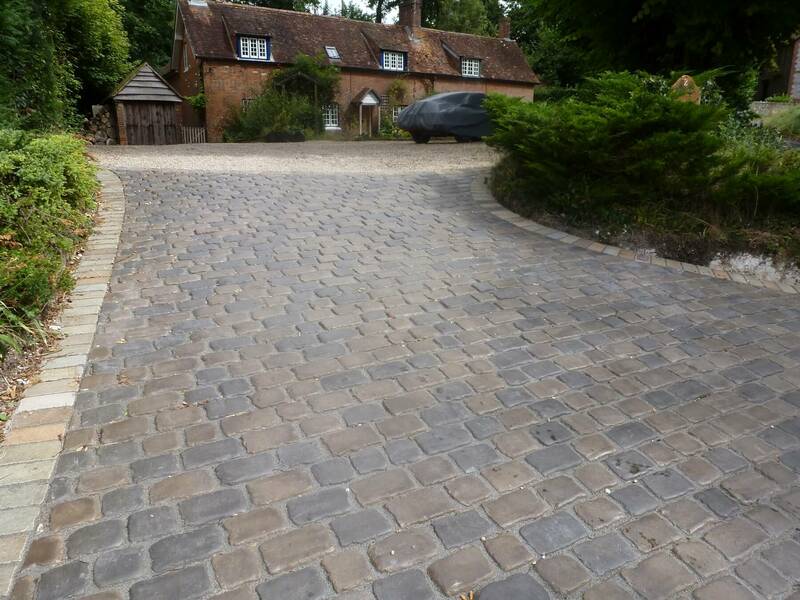 It comes in a variety of colours, sizes and textures so no one shingle driveway is the same. 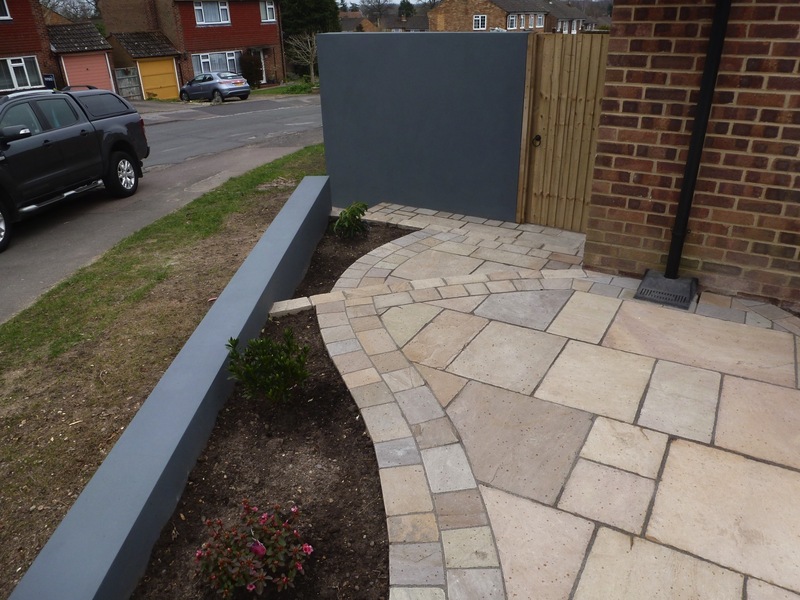 It’s easy to maintain and a lot of homeowners like the security aspect (being able to hear people approach the property). 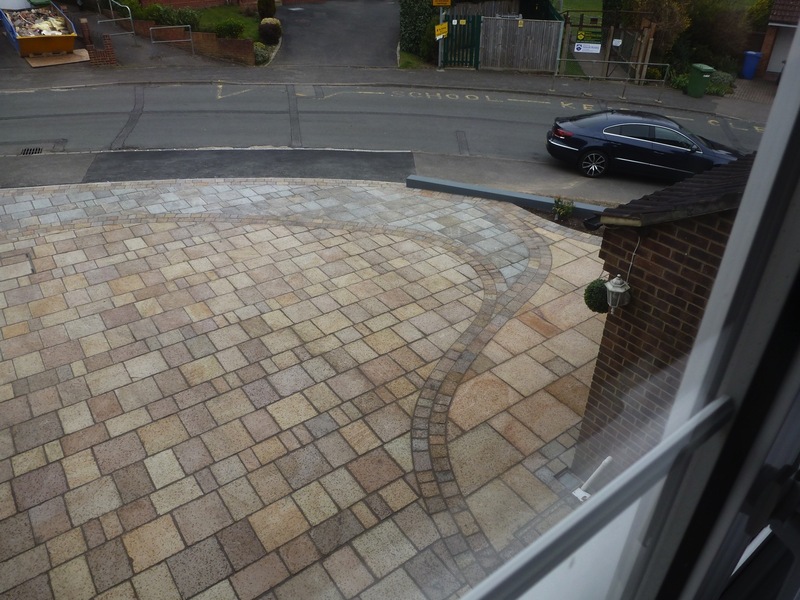 It’s a great solution for a permeable driveway meaning no planning permission is required and you shouldn’t need additional drainage either. 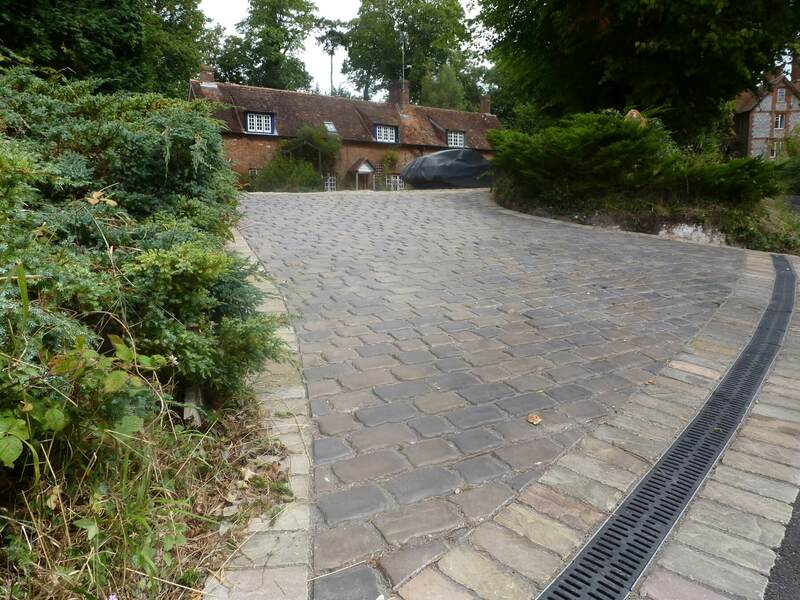 Please see our driveway gallery below to see a great example of a shingle driveway. 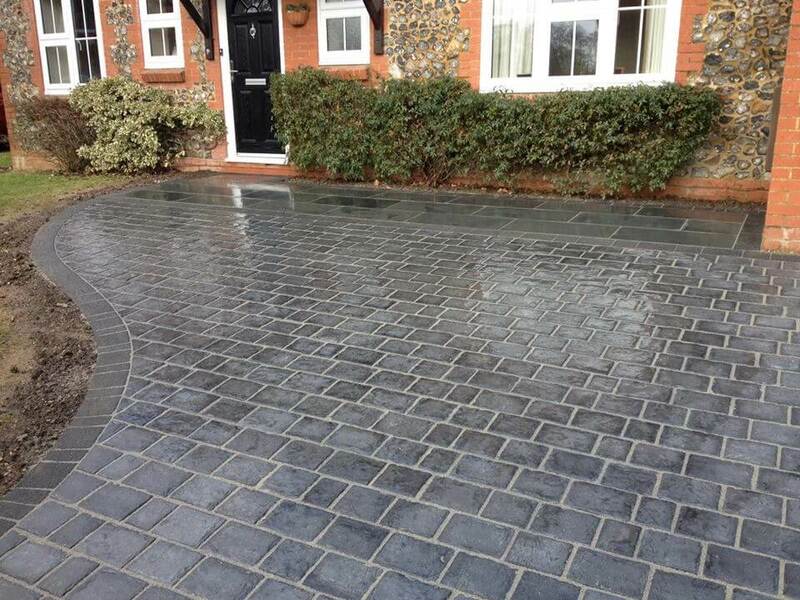 Looking for a product to enhance your property’s traditional charm then go for a stunning original cobble look. 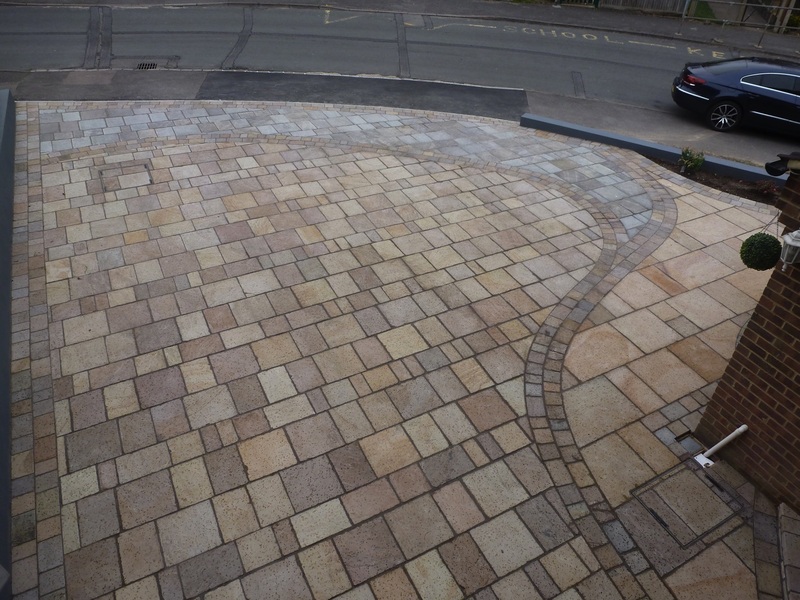 Standard cobbles are time consuming to install but can be used to create a stunning cobble driveway. 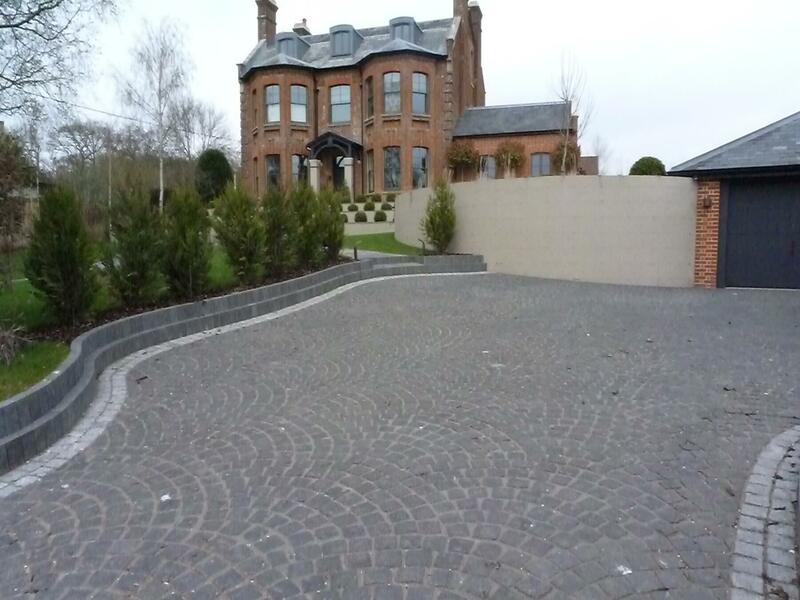 See our portfolio project: An Intricate European Fan Design Driveway. 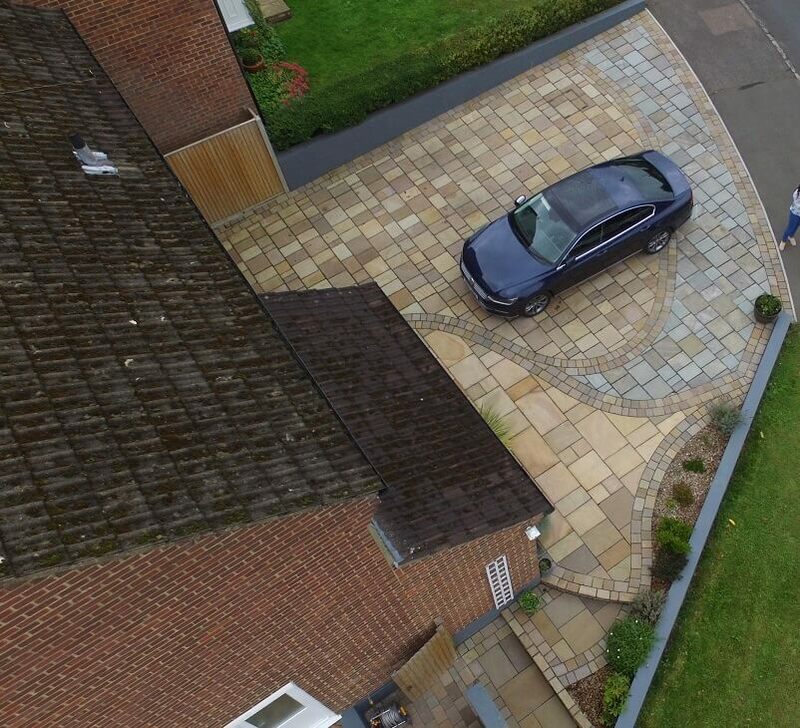 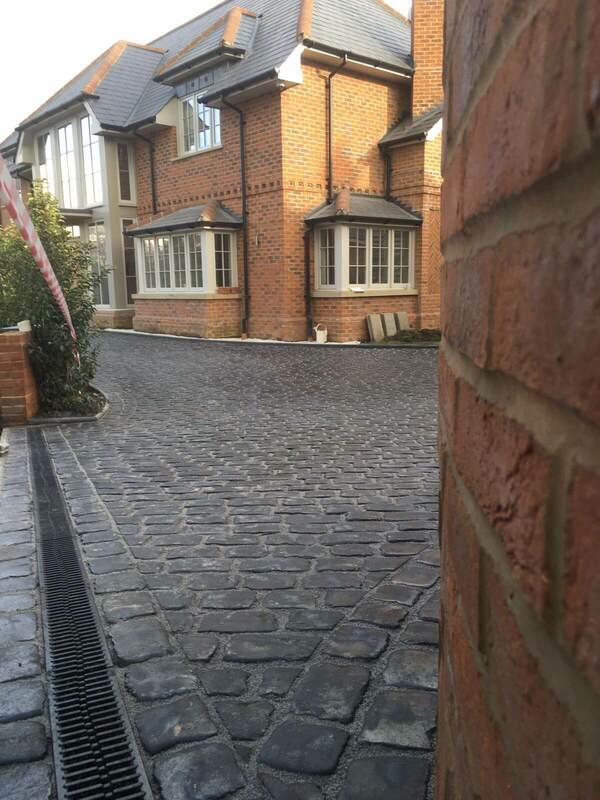 The Marshalls Drivesys Cobbletech system will create the authentic look of a cobbled driveway but it is easier and less time consuming to install. 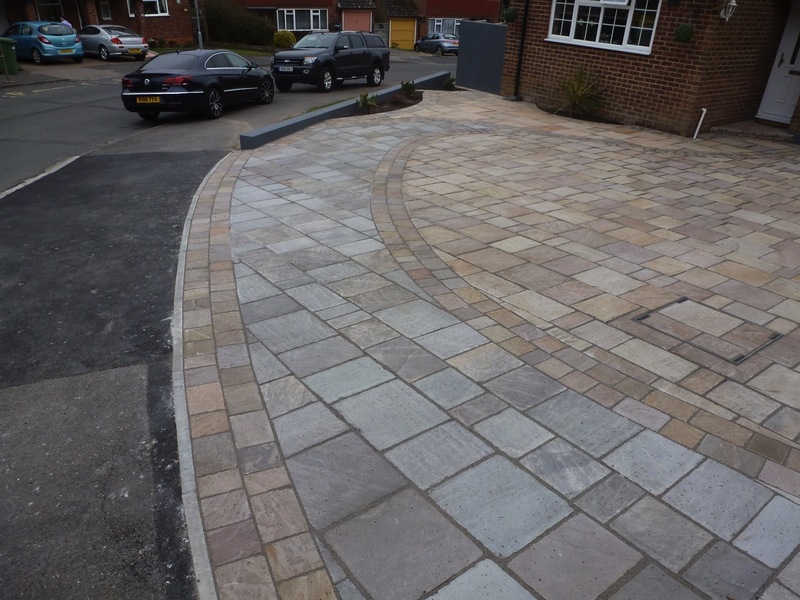 Making it the perfect solution for a traditional looking driveway that is very low maintenance but looks superb. 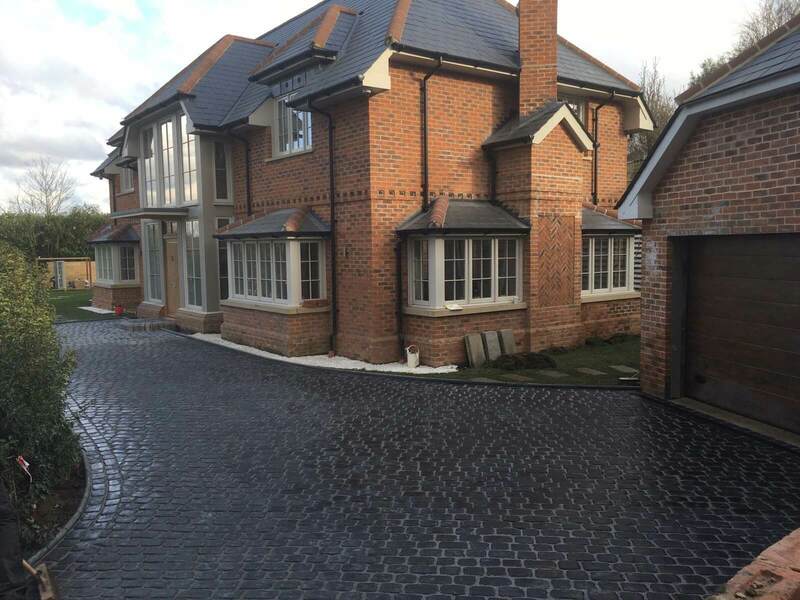 See our portfolio project: Large Cobbletech Driveway in Surrey to see a great example of this.